It’s her duty to defend. Cause a pixie is her friend. But she knows when she’s been there. While breathing night time air. I’m sure they won’t be annoyed. Pleasant dreams to be enjoyed. 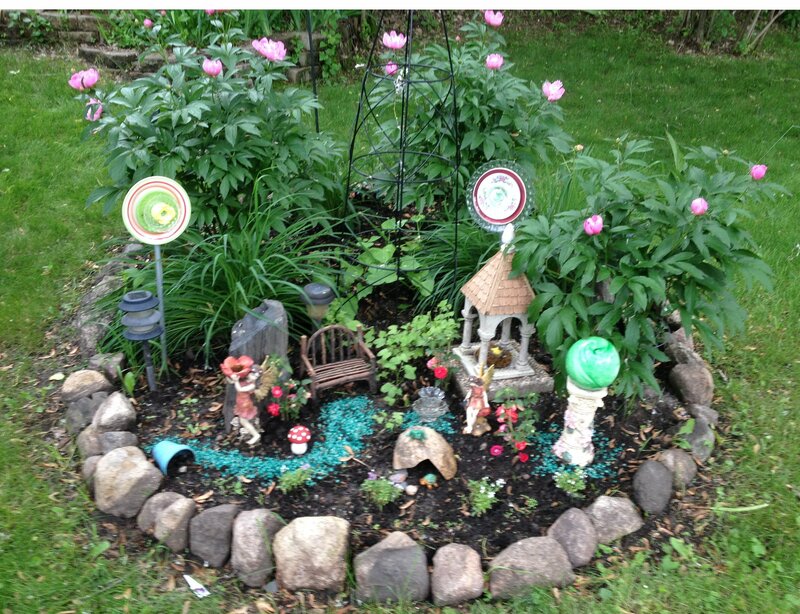 This entry was posted in Family Memories, Poetry and tagged Dreaming, fairy, Family Stories, garden, Minnesota, Pixie, Sprite. Bookmark the permalink.